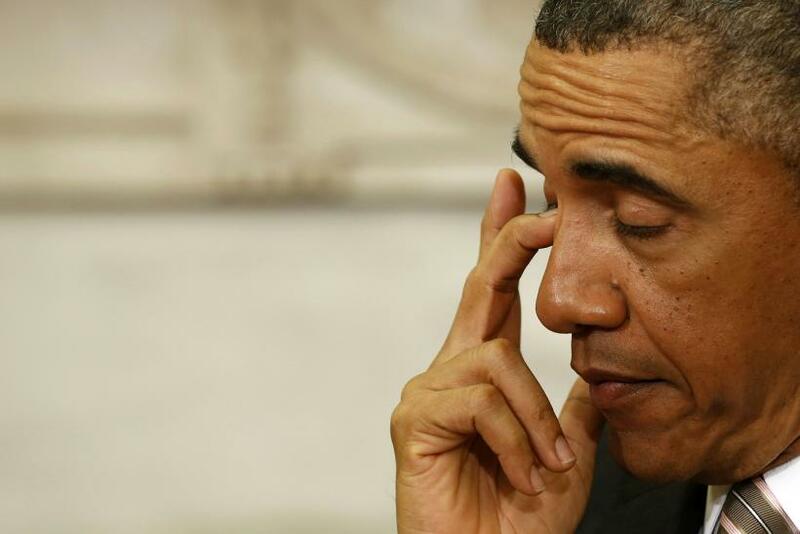 In the immediate aftermath of the mass shooting at the Sandy Hook Elementary School in Newtown, Conn., U.S. President Barack Obama asked that background checks be a part of a Senate measure to stop gun violence. A gun-rights group that had a hand in developing the recent bipartisan measure on background checks in the U.S. Senate said gun grabbers walked into its trap and that it would take pleasure in seeing President Barack Obama sign the bill. The Citizens Committee for the Right to Keep and Bear Arms on Sunday endorsed the agreement brokered last week by Sens. Joe Manchin, D-W.Va., and Pat Toomey, R-Pa. In an email to the IBTimes on Sunday, Alan Gottlieb, chairman of the committee, explained that he and the group’s attorney lobbyist not only influenced the bipartisan legislation but also wrote parts of it. With about 600,000 members, Gottlieb’s organization has close ties to the Second Amendment Foundation. Its public endorsement of the Manchin-Toomey measure highlights a split in the usually united gun-rights lobby. The largest gun-rights group, the National Rifle Association, or NRA, doesn’t support the background-checks agreement, which will expand those searches to gun shows and online sales. Gottlieb added there is an agreement that the two senators will support another amendment to possibly restore federal firearms rights that he said is currently blocked in legislation proposed by Sen. Charles E. Schumer, D-N.Y.